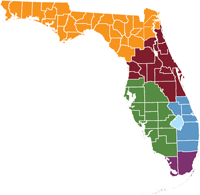 State of Florida, Office of Criminal Conflict & Civil Regional Counsel, 5th District is seeking attorneys with Criminal and Family law experience in our St. Augustine and Brevard offices. One year experience preferred. Please submit resumes by email to cpowell@rc5state.com or by fax to (407) 389-5139. Due to the volume of submissions, our office is unable to confirm receipt of any applications. The Office of Criminal Conflict and Civil Regional Counsel is an Equal Opportunity Employer/Affirmative Action Employer. 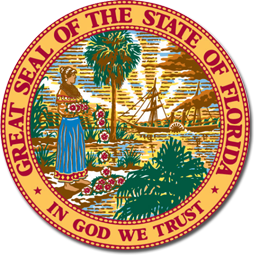 The State of Florida does not tolerate violence in the workplace. *Please Note: PDFs open in a new window and require Adobe Reader. If you need any file or information provided in another format, please send your request to Candi Powell. The Fifth District covers the 5th, 7th, 9th and 18th circuits. There are eight office locations. View a map of our locations.